StelsOne is designed for automated trading on the exchange. It can quickly raise your deposit, as well as ruin it, so do not forget about proper money management and optimization of settings for the symbols used. 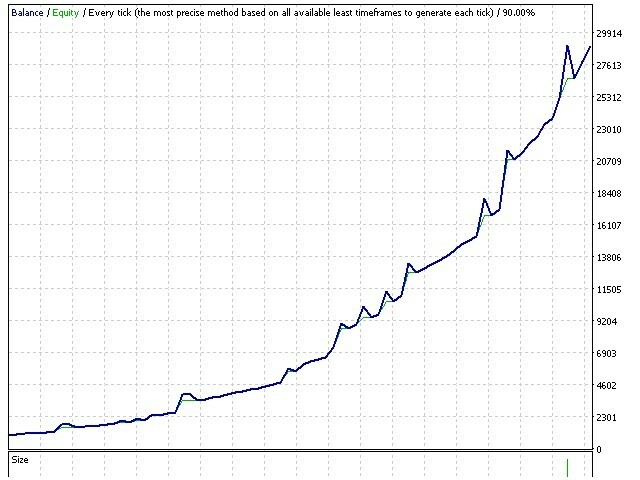 The trading robot sets a pending limit orders in the price areas where the trend is most likely to reverse. When a signal appears, the robot places a pending order and waits till it triggers. Then it closes a profit or uses averaging with pending limit orders, which are opened as they are triggered at the specified distance from each other. Trading is performed mainly within the day. If none of the pending order triggers until the current timeframe candlestick closes, the pending order will be deleted. The EA uses features virtual take profit, trailing stop and breakeven levels. 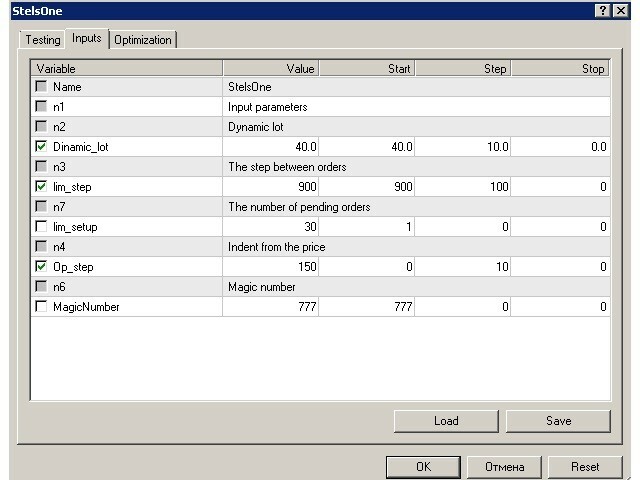 The EA works with all pairs, optimization in the strategy tester is required for each currency pair. It is recommended to use the minimum risks (maximum of 0.01 lot per 1000 units of deposit). 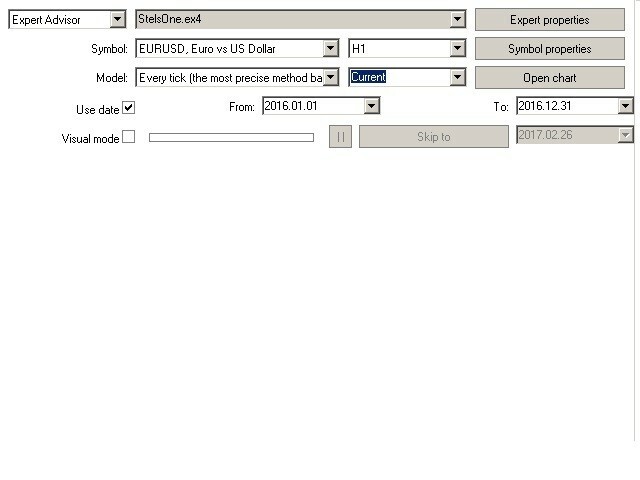 OnlyMarketOrder_OnlySymbol - if "true", trading is performed on a single symbol, if there are open positions. Remember that all investment decisions are made solely by you. Great idea! When used properly, is able to bring a lot of money!